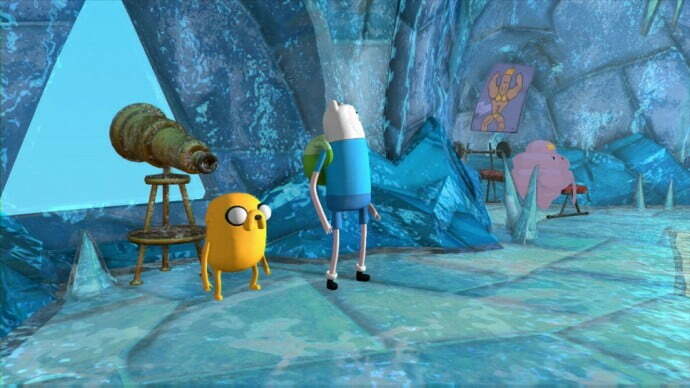 Jump back into the Land of Ooo in Finn and Jake’s upcoming adventure from Vicious Circle! Get ready to explore the Land of Ooo in Adventure Time‘s first 3D grapic adventure game, Adventure Time: Finn and Jake Investigations. 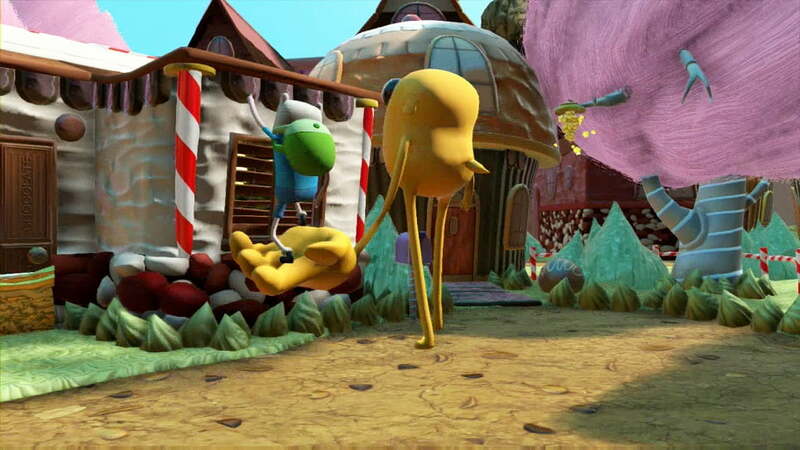 Developed by Viscous Cycle and set to arrive this November under publisher Little Orbit, Finn and Jake Investigations will be made available for PC, Xbox One, PlayStation 4, Wii U, Xbox 360, PlayStation 3, and 3DS. 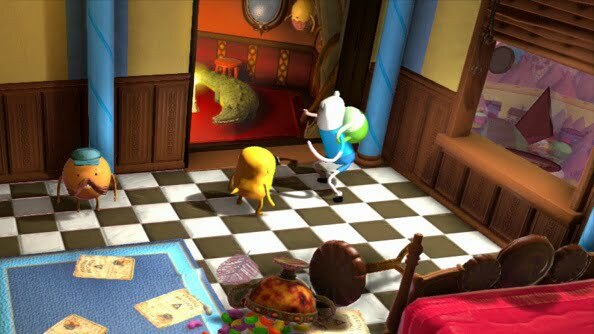 Its up to Jake and Finn to play the role of professional investigator when a series of disappearances put the Land of Ooo on edge. Players will have to navigate “mind-bending” puzzles, fight of bad guys, ans “interrogate colorful inhabitants” to get to the bottom of all the strange events. Fans of the series can expect to learn more in the coming weeks by following Little Orbit on Twitter (@littleorbit) and Facebook.